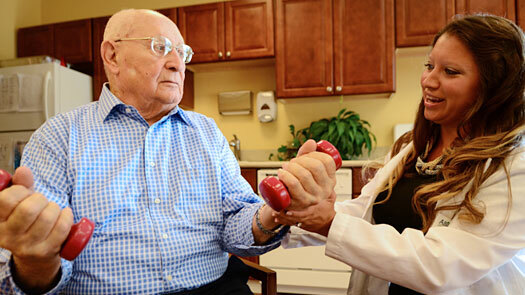 We are committed to providing our patients with the highest quality home health care consistently delivered with compassion and exceptional service. Every new patient is priority and is immediately assigned to a skilled therapist by our coordinators. We plan to assist and provide the individual with the necessary education for a successful recovery from the diagnosed injury or illness. 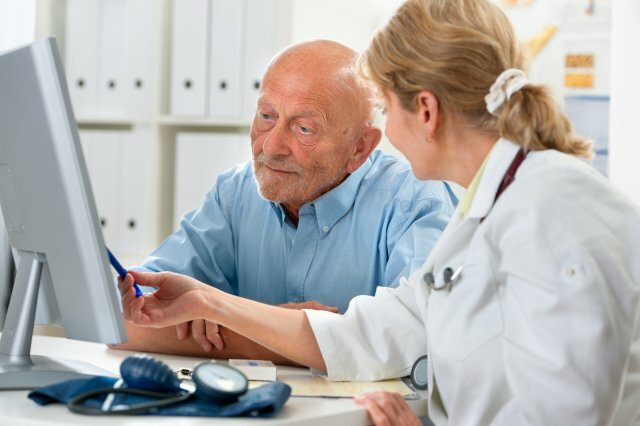 When the patient has met their goals or achieved their potential threshold, they are ready to be discharged and return to a functional lifestyle. If your Home Health Nursing Agency is looking for coverage of Physical, Occupational and Speech therapy services, please give us a call. We service Hidalgo and Cameron Counties. We are open 5 days a week. Give us a call and let us know what we can do for you.